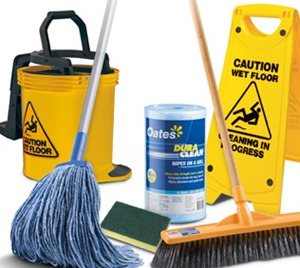 Property Cleaning Services is a leading property cleaning and facility service provider based in Auckland and operated all across the New Zealand. We help businesses, industries and residential entities by delivering quality services nationwide. No matter how small or large the premises you may have, we ensure top-quality cleaning service at the best price possible. We are a reputable and reliable local company you can trust. We are dedicated to provide expert solutions to all your cleaning related problems. We have proficient and skilled staff passionate enough to provide a personalized service. We believe in treating our staff and customers the same way we like ourselves to be treated. We are available 24/7 with no additional charge. We always strive for 100% customer satisfaction with a money back guarantee. 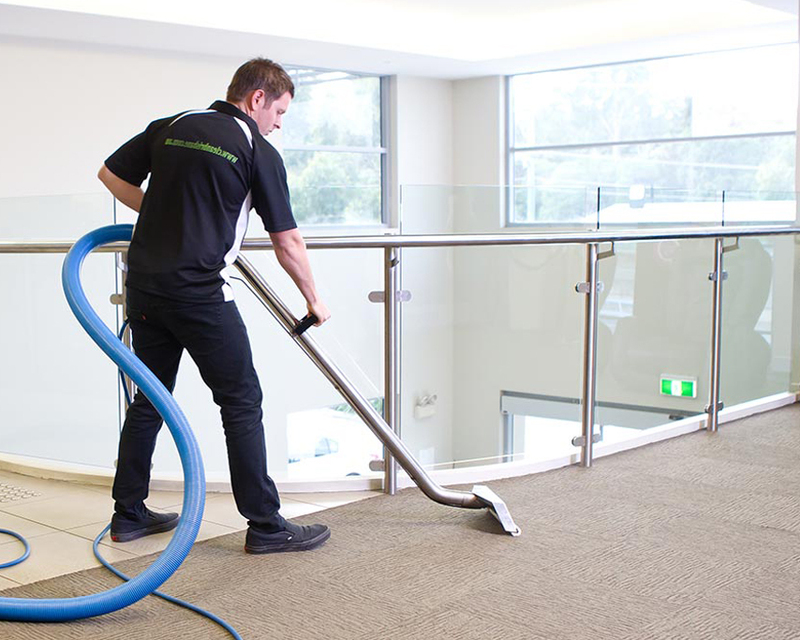 Our mission is to provide continuous cleaning and facilities management services at the highest possible level. We believe in satisfying our clients with our trustworthy and effective services. 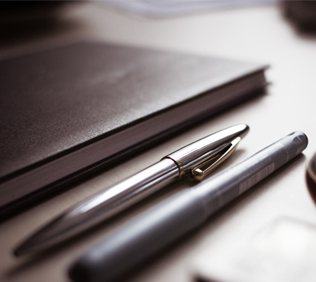 Our team ensures that the job gets done and followed easily to meet each client’s expectations. We have a professional experience in providing solutions to all the aspects of cleaning with productive results and at competitive rates. We offer bespoke, reliable and affordable cleaning services to best fit your particular requirements. Since origin, we have used green-cleaning methods and ECO materials to ensure perfectly clean environment inside out of your premises. Our initial consultation is complementary without any obligation. Give us a call now for our commercial cleaning services and get the trial service FREE of cost*! The Property Cleaning Services team have a real appreciation of what good customer service is all about. They are totally customer focused and professional. I can highly recommend Property Cleaning Services to anyone who requires a reliable, thorough, and efficient cleaning service. I have been using Property Cleaning Services Ltd for the last eight months and find them exceptionally easy to deal with. Sam and Donika’s communication is excellent, but most importantly I can trust them to get a job done quickly and to a high standard. I recommend their services to anyone in need of a trustworthy cleaning company. Hi "One word Exceptional This is what I have found in my dealings with Property Support Services. Attention to detail and over and above effort to what is required." Facilities Manager, Ian Mcleod Auckland. I am very impressed with the professionalism and high standard of cleaning. I highly recommend this company. Referral Bonus Program – Get Up to $1000! 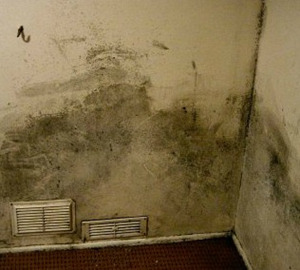 How to Do Away With Mould Problems? Property Cleaning Services has made an availability for you to download the brochure following the link mentioned below. Property Cleaning Services based in Auckland provides excellent cleaning services for your properties at competitive rates. For more information, contact us now! Copyrights © 2015 All Rights Reserved by Property Cleaning Services.